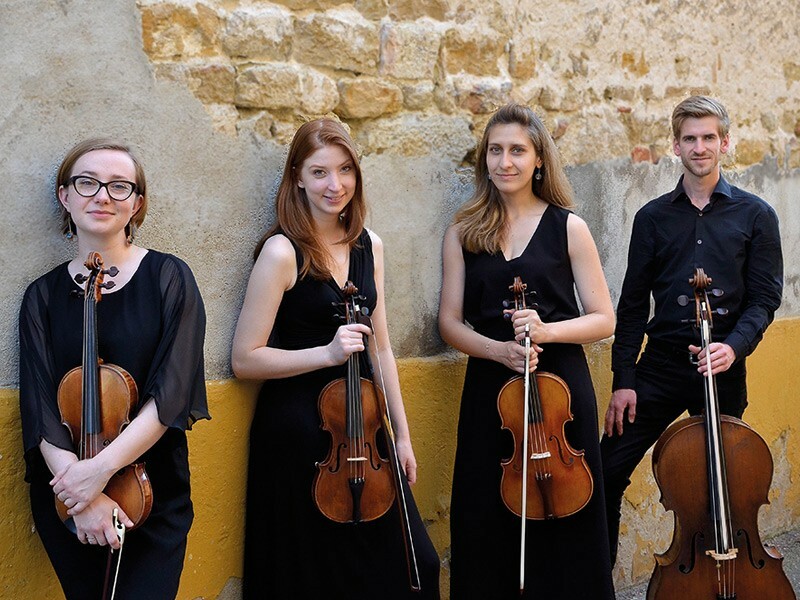 This multiple prize-winning young British quartet has been garnering enthusiastic reviews for their stylish period instrument performances of classical and early 19th-century music. Two unjustly neglected pieces by Haydn’s always inventive contemporary Boccherini and a delightful early quartet by Schubert set the stage for a masterpiece from Mendelssohn’s maturity. The E minor quartet combines his effortless classical sophistication with all the febrile, restless passion and raw drama of a true Romantic. 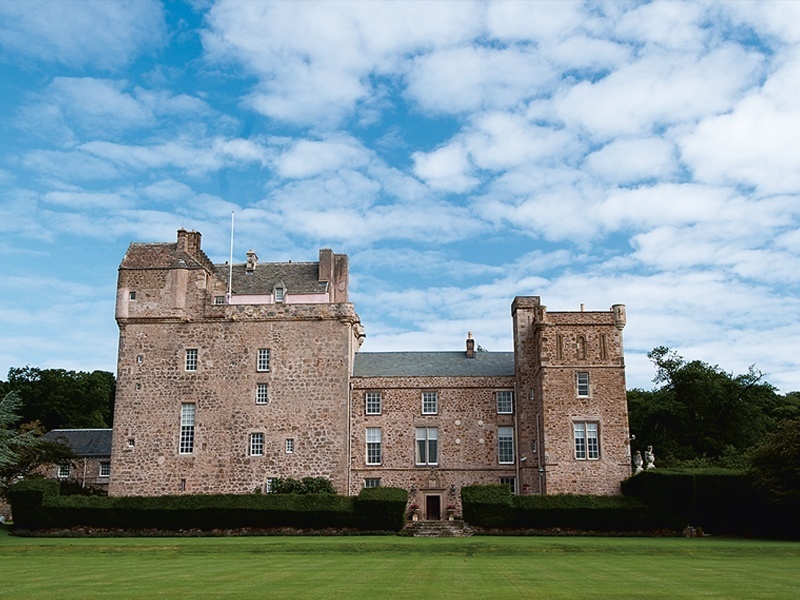 Dating back to the middle ages, Lennoxlove House reflects the myriad of family, political and social influences that have shaped Scottish history. Owned originally by the Maitland family and later by the Blantyres, since 1946 it has been the seat of the Dukes of Hamilton who brought from Hamilton Palace an extensive inheritance of historic furnishings and art. Mary Queen of Scots and Chopin are both reputed to have slept here. The barrel-vaulted Great Hall is in the oldest, 14th Century, part of the house. Several Edinburgh to Haddington routes to the Market Street bus stop. Also Perryman’s 253 service from Edinburgh Bus Station – Berwick, stopping in Haddington. Once in Haddington, you can pick up a taxi to Lennoxlove House. Edinburgh to North Berwick service every hour. Nearest station is Drem – 7 miles. Free car park in the grounds of Lennoxlove House. Designated but unreserved space outside venue for blue badge holders. Concert on first floor. Lift available.